According to the latest news form thephoblographer.com, the newly announced Tokina FíRIN 20mm F2 FE AF lens will cost $949, just $150 more than the list price of original MF lens. 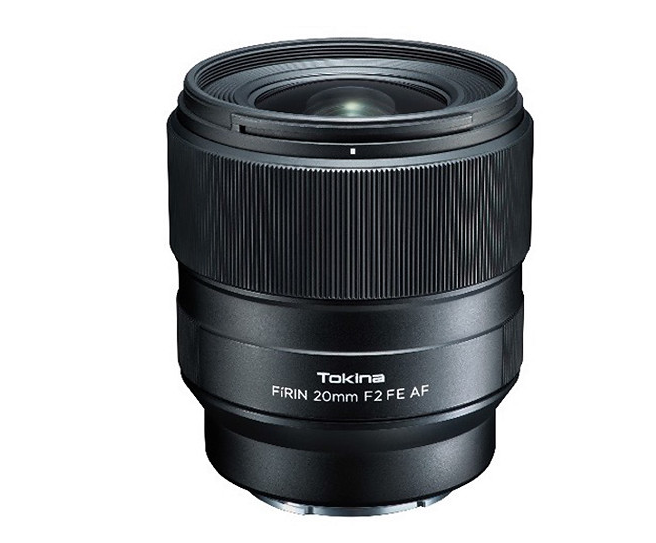 The current price of the Tokina FiRIN 20mm f/2 FE MF Lens is just for $649 only. The new AF lens is already listed at B&H. This entry was posted in Tokina lens and tagged Tokina 20mm F2 FE AF lens, tokina lens rumors on April 11, 2018 by admin.